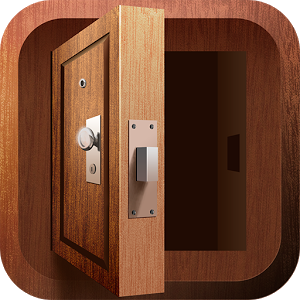 Cheats, Solutions, Tips, Answers and Walkthroughs for popular app game “100 Doors 2”, available on iPhone, iPod, iPad, Kindle and Android. 100 Doors 2 by ZENFOX GAMES. Sequel of the famous android puzzle game 100 Doors. New interesting puzzles in 100 Doors 2. Solve many puzzles, use items and use all potential of your mind to open the doors and escape from the rooms.